Peter Wolfing is the creator and owner of Infinity Downline and Easy1UP. Peter Wolfing goes by the name “The Online Tool Guy” and for good reason. 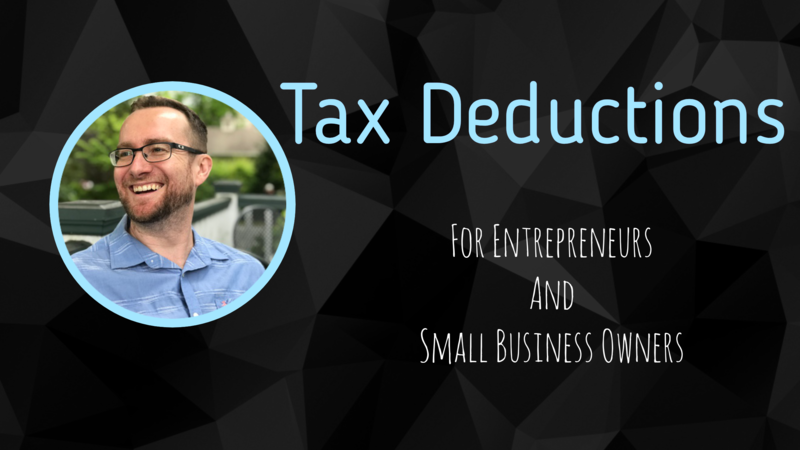 Basically, if you need a tool to help you market your business on the internet whether it be a video squeeze capture page, a phone broadcaster or purchasing lead prospects, you’re likely going to find it in Peter Wolfing’s vault of business tools. Here are some products that have already come out this year and some that are on the verge of being released. •Next is a Postcard lead generator. This is a lead generation system to help you find leads on the internet and as well as formatting postcards that you will be sending out. •The Text Broadcast Club is another tool that you can use. It’s a service that gives you unlimited texting for about $40/month and there is also business opportunity attached to it. 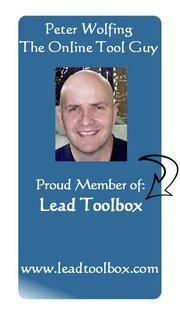 •The biggest and latest project is Lead Tool Box which is essentially 16 tools in 1. It’s very generic so if you come in already working another business opportunity and use the tool box in conjunction with it. He is also the creator of Ultimate Cycler, which apparently has been having some serious payout issues recently. Peter Wolfing is a man who is generally ahead of the game when it comes to internet marketing tools. He has a strong passion for it and there will be more to come from him and his company in the future. I do like Easy1Up – because the payments are direct member-to-member payouts. So you get paid instantly and don't have to rely on a company to pay you out. Top of the morning to you Peter Wolfing. We have been experiencing a downtime on a particular networking site for close to 24 hours which is ‘Ultimate Cycler’. Kindly help look into it and revert. We await your swift response. Why is ultimate cycler not responding well? What is going on with Ultimate Cycler? Can you explain what’s happening for our readers? GOOD WORK PETER ON ULTIMATE CYCLER. BUT AS A TRUE NIGERIAN, I MUST WARN YOU ABOUT OUR LIFE STYLE. NIGERIANS ARE KNOWN TO BE PATIENT. I THINK WE HAVE TRIED OUR OUR BEST WAITING PATIENTLY FOR YOUR MESSAGE THAT SAYS” WE WILL BE BACK IN FEW DAYS” ITS MORE THAN FEW DAYS NOW, INFACT ITS RUNNING INTO WEEKS, AND WE ARE TIRED OF WAITING. ONCE WE CHANGED OUR MIND ON IT, ITS FINAL. THE BEST TIME IS NOW, AS WE APPROACH XMAS, WHICH IS THE TIME MOST NIGERIANS NEEDS MONEY FOR THE CELEBRATION. ITS EITHER UC COMES ON BOARD NOW OR NEVER. PLEASE, THIS IS THE MIND OF ALMOST EVERY NIGERIAN. WE SHARE THE SAME FAITH WHEN IT COMES TO PATIENT, AS WE ARE NOT KNOWN TO WAIT FOR LONG TIME. I would be cautious of cyclers, like the Ultimate Cycler. They are very top heavy and have short lifespans.